I grew up in Rockport, Massachusetts; and have been exploring and skiing in mountain ranges around the world, chasing endless winters since 2006. I spend winter in Japan, spring in Alaska, summer in Argentina, and try to travel to new places in the time between. 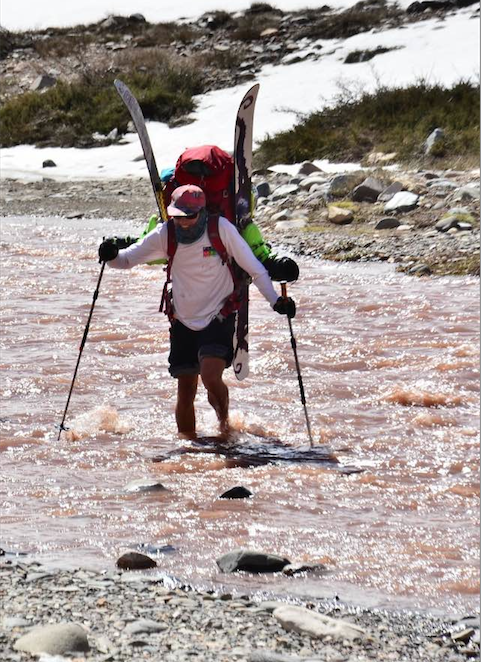 I’ve also skied and climbed in Kyrgyzstan, Kashmir, Peru and throughout Europe and North America. I’m a Wilderness First Responder, Emergency Medical Technician, Pro 1 Avalanche Certified and AMGA Alpine Skills Certified.